An event intended to offer more transparency about Facebook's News Feed ended with a debate over whether the social network and the internet are actually good for mankind. 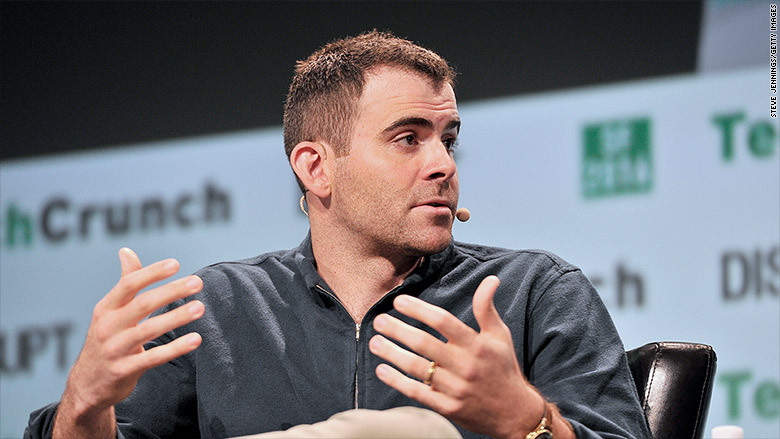 Adam Mosseri, the Facebook (FB) VP in charge of News Feed, was asked Tuesday whether he thought humanity would come to regret giving everyone the ability to publish content. "It's super important to acknowledge that connecting everyone and giving everyone the ability to share is not necessarily always a good thing," Mosseri said during a conversation at the CUNY Graduate School of Journalism. "I believe it will create more good than bad overall." Mosseri added: "In the end, I don't think we as a human race will regret the internet. But I do believe there will be costs of connecting the world." 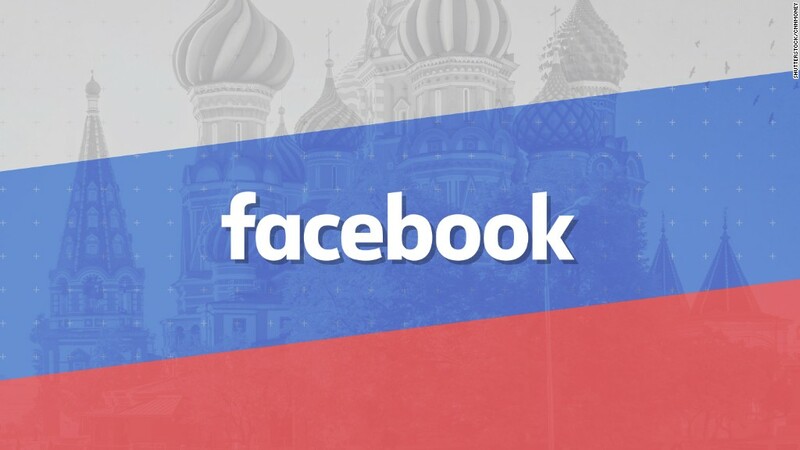 The stark exchange followed a presentation by Mosseri on how Facebook is working to crack down on clickbait and the spread of misinformation on its platform in the wake of the 2016 elections. Facebook has removed tens of thousands of fake accounts spreading fake news stories. It has also been working with fact checkers to flag stories in News Feed and has been trying to provide additional perspectives on stories with Related Articles. At the event on Tuesday, Facebook unveiled publisher guidelines for News Feed, collecting its standards for fake news, clickbait and more in one place. But the candid response from Mosseri highlights a more existential concern for Facebook that can't be tweaked or debugged: the harm Facebook unintentionally does by connecting the world. Mark Zuckerberg, Facebook's CEO and cofounder, recently confronted a similar question. "For those I hurt this year, I ask forgiveness and I will try to be better," Zuckerberg wrote in a Facebook post for Yom Kippur last month. "For the ways my work was used to divide people rather than bring us together, I ask forgiveness and I will work to do better." Mosseri's appearance Tuesday also served as a reminder of the media's distrust and jitters about Facebook. Facebook set off a panic this week after testing a tweak to its product in six countries that would split the News Feed, effectively making it harder for publishers to reach readers without paying to promote their content. Mosseri stressed Tuesday that the test is just one of thousands Facebook conducts at any given time and there are no plans to roll this particular one out. "I understand there is a decent amount of concern," he said. "I think we could have communicated it better."